Agate Export Supplier wholesaler of all kinds of healing crystals earrings. 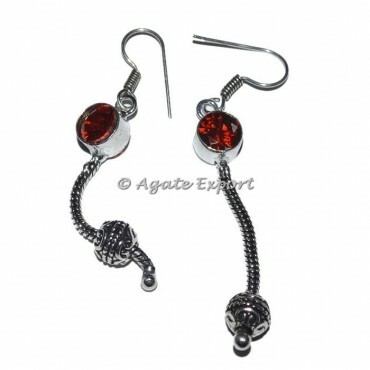 Buy online Crystals Healing Earrings, Bajra Red Quartz Earrings. For your customs Design Kindly Contact us..